You could register in former times uk-domains only at the third level. 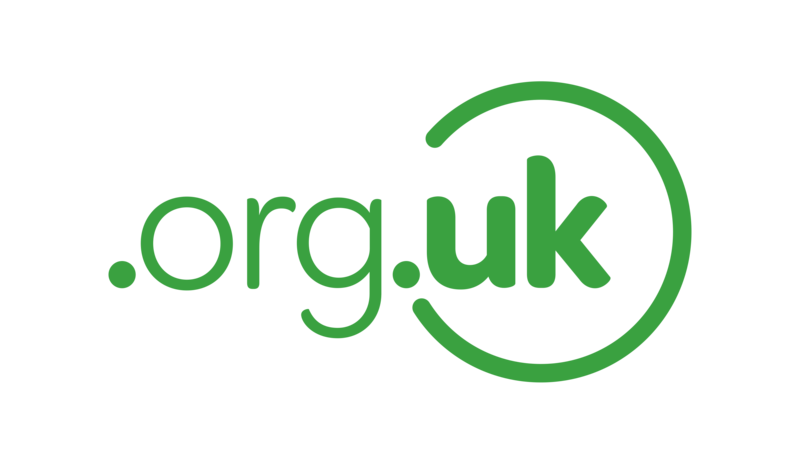 Example: com-domains.org.uk. Nominet has introduced registrations at the second level at June 2014. Example: business.uk. 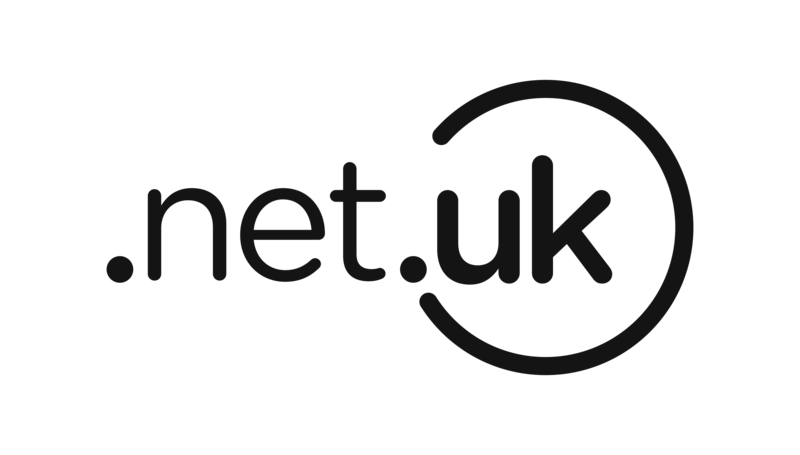 Nominet says:"Combining a shorter suffix with the trust of the �.uk� brand would offer a wider choice for existing .uk registrants and the millions of consumers and businesses who do not yet have their own online space." Over ten million existing .uk customers can register with priority at .uk the shorter equivalent of their current address. 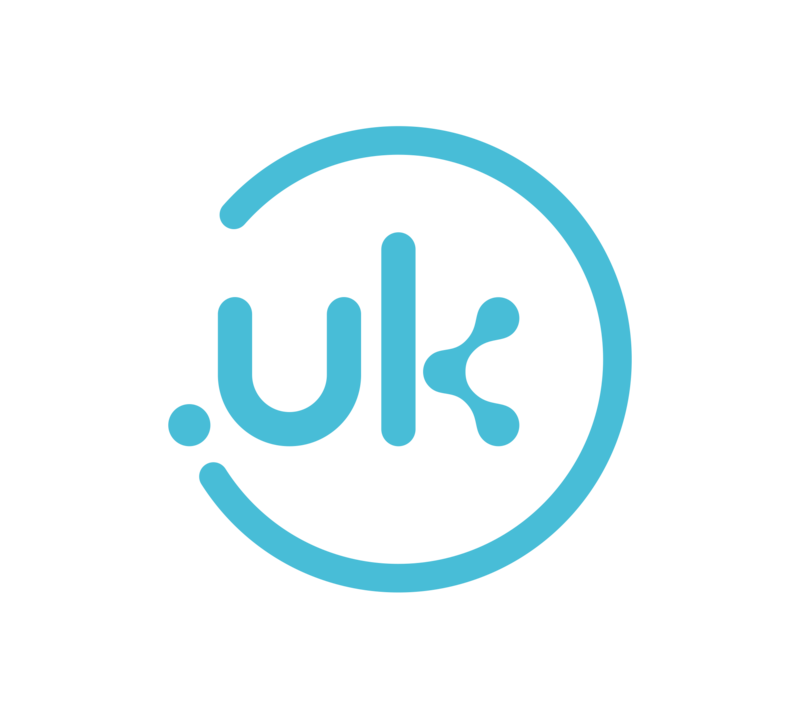 If a current owner of a co.uk-Domain does not use the chance to register the "sister domain" at .uk till June 2019, everybody can register this uk-domain. 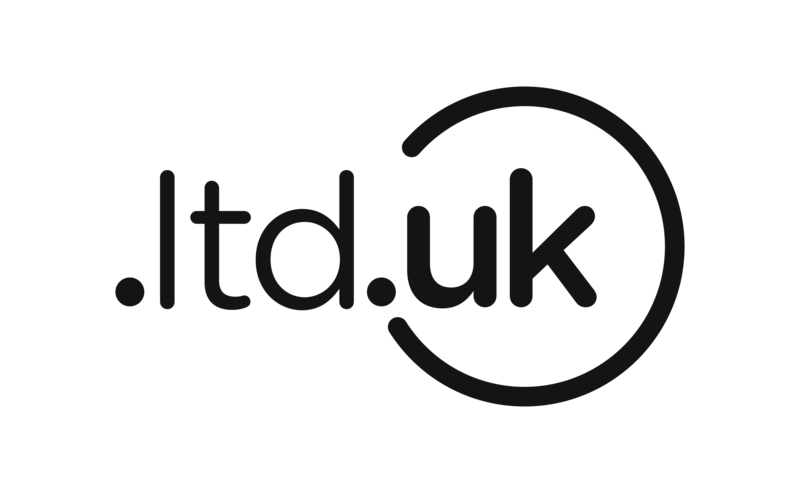 Our recommendation for companies is to get control of all important uk-domains - at .co.uk, org.uk and .uk. 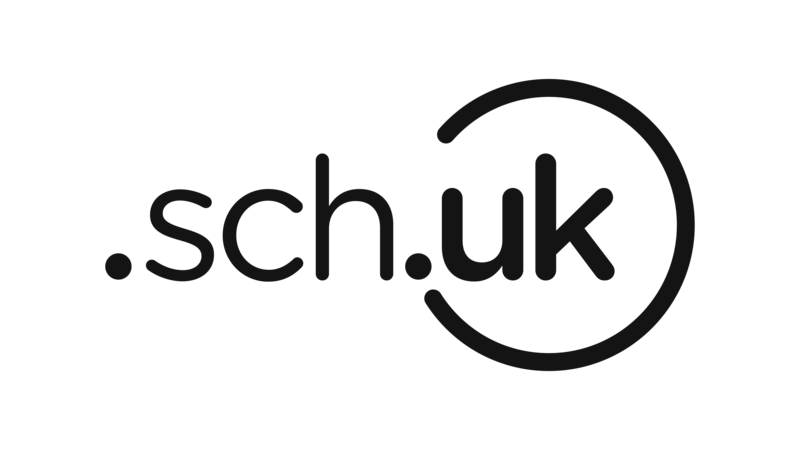 A nasty situation could arise, if a competitor is marketing its services and products with your name at another uk-domain. 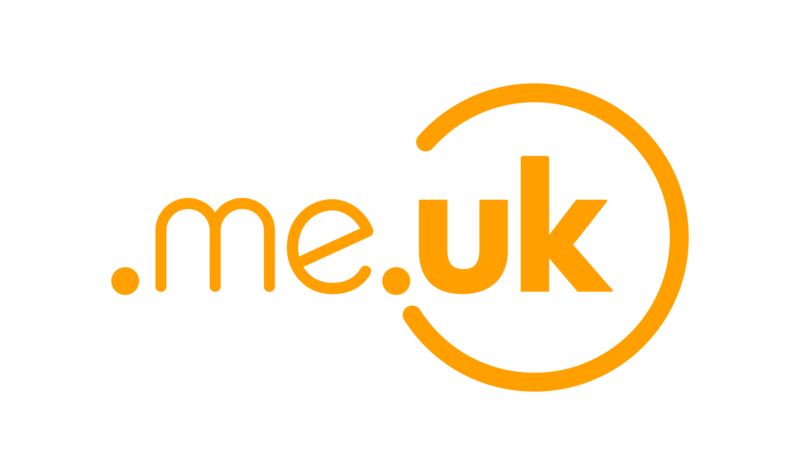 The me.uk-domains are thought for your personal use. 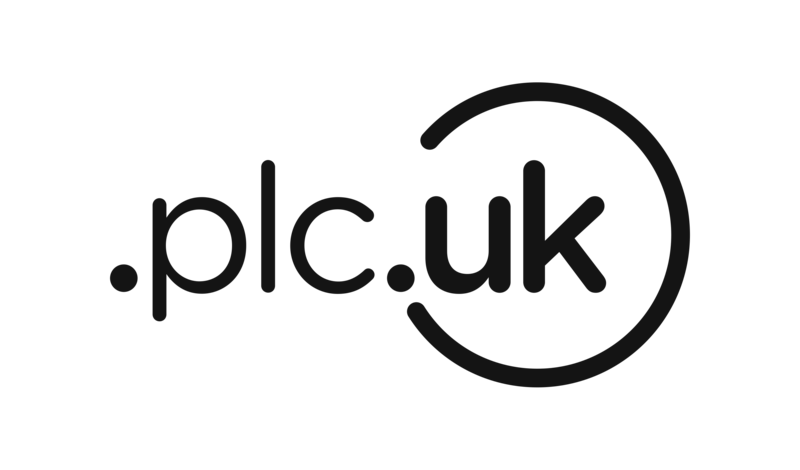 If you have a Ltd or a PLC, you can order a ltd.uk or plc.uk-domain. The ac.uk-domains are for academic institutions. Please do fax documents for your academic institution or registration documents of your LTD or PLC to +49 221 9252272. The registration or transfer of an uk-domain at us costs 50 Dollars/year. The renewal costs also 50 US-Dollars/year. 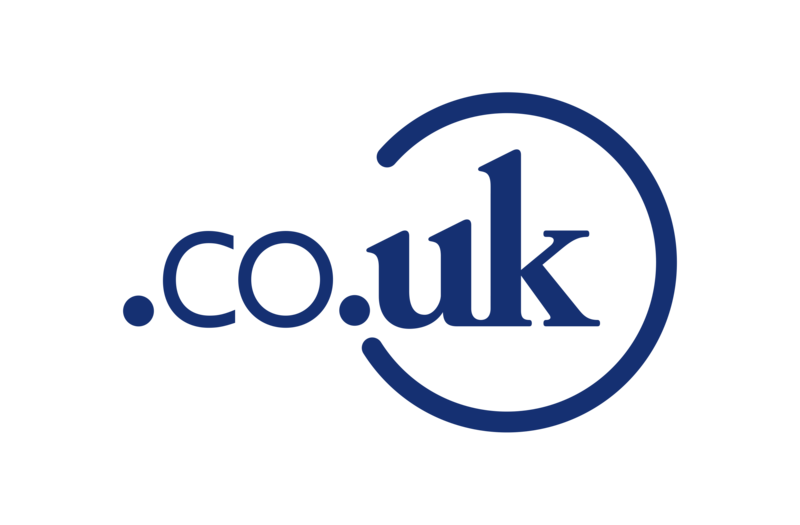 We are a NOMINET-Member and ICANN-Registrar.You can order at us uk-domains, which you are getting by our domain experts very quick and reliable. Our offer of domain registration with Anycast Name Server makes a revolution in domain hosting. What the firewall is for your host server, is the Anycast Name Server for your DNS System. with two controlling servers in Vienna and Salzburg, Austria. The number of locations is continuously being expanded and by 2013 will reach 12 topologically significant locations. We offer Anycast-Nameservers for a fix price of 360 EUR per year. If you are interested, please send e-mail to secura@domainregistry.de. We are eager to offer a high standard of customer service and a technical achievement according to the state or art. We are obliged to the "Good Practice Terms" of Nominet. If you should be not content with any of our services, you should write an e-mail to secura@domainregistry.de. We prefer to listen to your honest opinon. Concerning to the generic domains we stress that we are not one of hundred thousands providers and resellers in the world, but one of the ICANN accredited registrars and that you have the advantage if you do business with an ICANN accredited registrar, that you can always complain to ICANN, if you have the impression that the registrar is not reacting to your legitimate sorrows. By clicking at the button you confirm to pay 50 US-Dollars for every ordered Domain/year and accept our trade conditions and the Nominet's Terms and Conditions of Domain Name Registration. These documents are the base of the business relationship between you and Secura GmbH concerning domain registration.